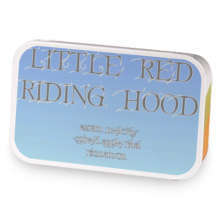 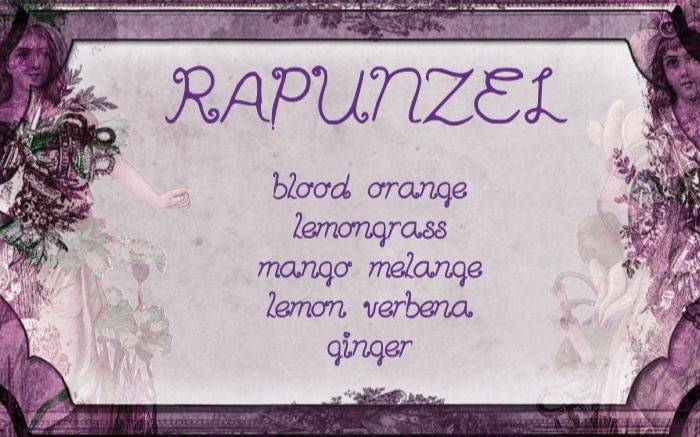 A bright, hopeful blend of blood orange, lemon, mango, and ginger for a fairy tale about breaking free and exploring new horizons. 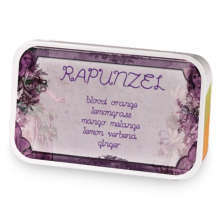 Love rapunzel? This is just one of 8 teas in this fandom. Check out the whole series.